After a wonderful visit with community organizers and friends in Phoenix, we traded our car for a plane and headed north. In Utah, our final stop on this leg of TJFP’s From the Ground to the Sky tour, we found ourselves surrounded by towering snow-capped mountains and stories. On our first day we drove to Ogden, a beautiful, quaint, and rural city in Utah. When we finally stopped staring at the mountains, we were welcomed into a small, unassuming house, that we later learned is the first and only overnight youth shelter in the entire state of Utah. The basement of this space also happens to house one of our grantees, OUTreach Youth Resources. OUTreach provides resources and runs trans support groups for transgender and gender non-conforming youth and adults in Ogden and other nearby rural communities. After saying our goodbyes in Ogden, we made our way to Salt Lake City, where we met with the volunteer Executive Director of Transgender Education Advocates (TEA) of Utah. We were able to hear more about how TEA got started and learned more about their work, including the one of a kind training video they created for Driver’s License Division employees after an anti-trans incident occurred in their community. For those of you who have been following our listening tour, you may remember that Oklahoma is known as the “buckle of the Bible Belt.” Like Oklahoma, communities in Utah are also feeling the impacts of pending “bathroom panic” and other anti-trans attempted legislation. In both states, dominant religions hold significant amounts of power that negatively affect queer and trans communities as well as the people that love them. Thank you Utah for all of your passion. 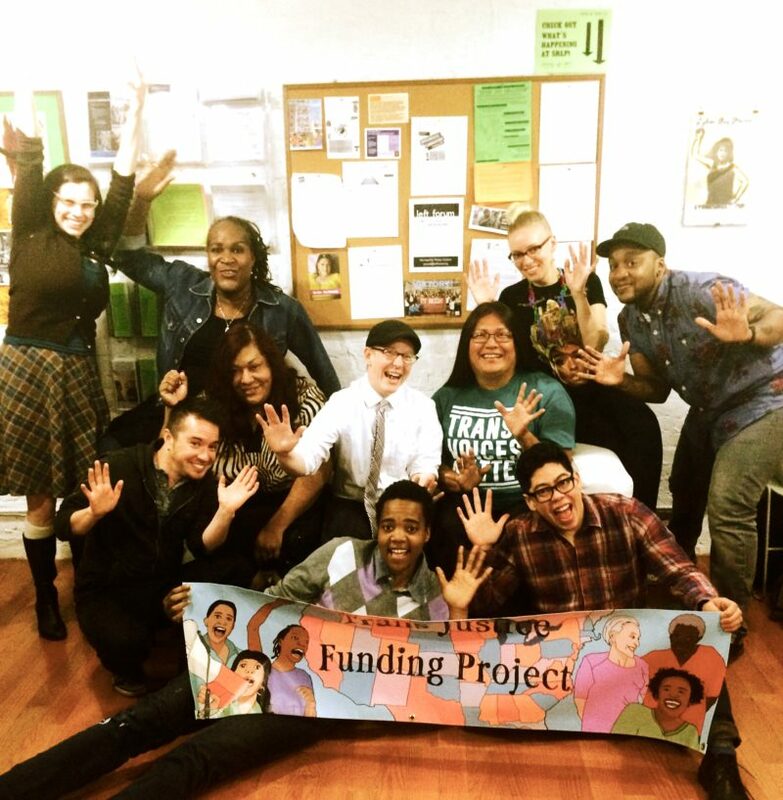 You are full of volunteer run efforts that are working so hard for trans justice! 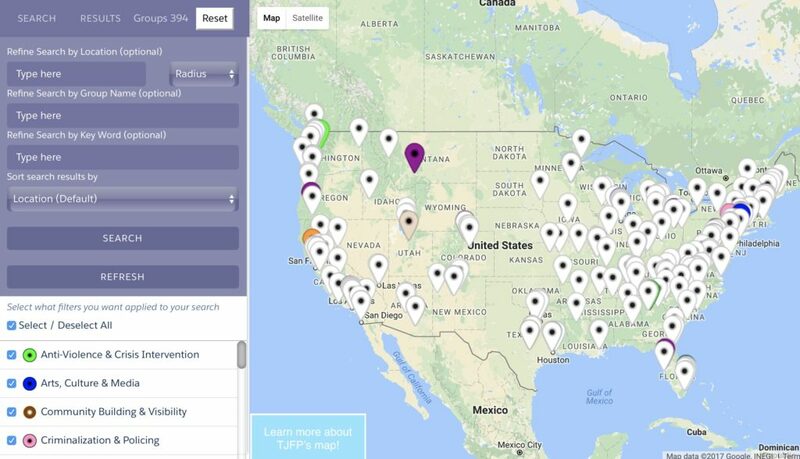 TJFP is really looking forward to sharing our digital map, which will be loaded with media clips and information from our listening tours.